With the new age of music, video has been an integral part of most promotions. Virtually every artist you hear, both mainstream and underground, has videos to accompany their releases. About 6 years ago, I began dabbling in video and released Pushin Tha Limitz which was a full video mixtape... completely mixed throughout. It was rather ahead of it's time at that time and got many positive reviews. Well, after 6 years of working with sound and video (mostly remixes and mashups), I took the time to put together a part 2 to that original video mixtape. Pushin' Tha Limitz II runs an identical pattern to the original and features both new and old school tracks. 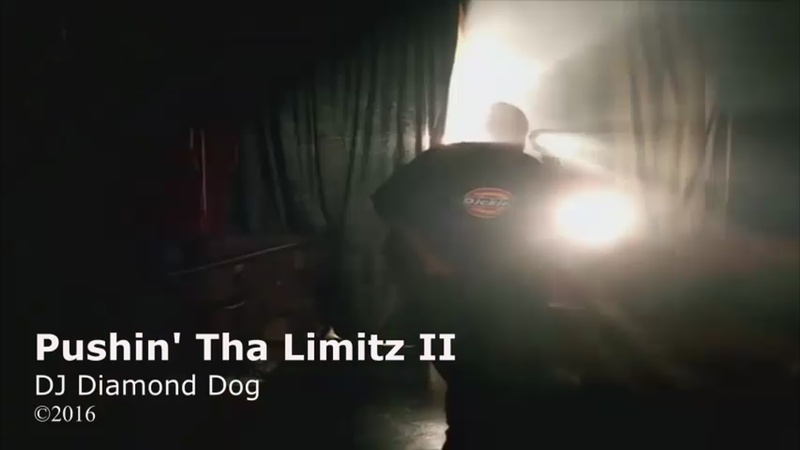 You can stream Pushin' Tha Limitz II right here for free. I expect to offer a download link in the future, but for now I am keeping it as a streaming only project.